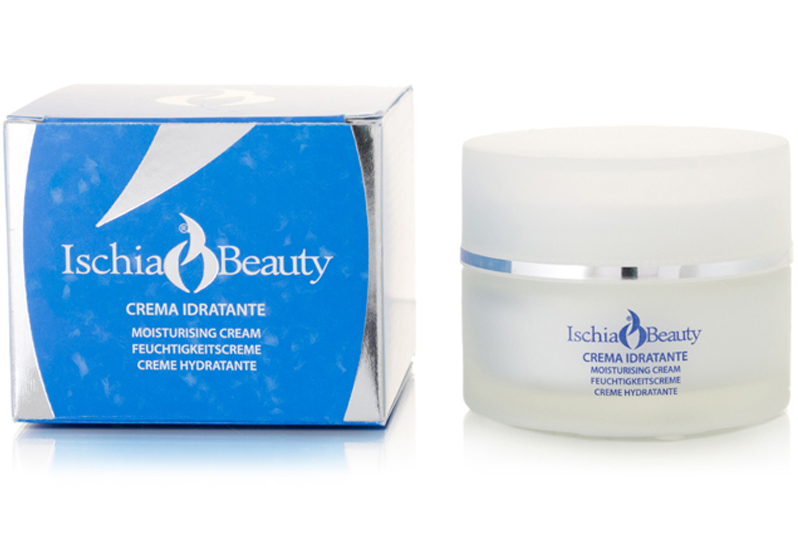 Multiactive day cream suitable for all skin types that require a special and deep moisturising action. The Karité Butter protects the skin from harmful external agents, while the Chitosans (extraordinary moisturising marine active principles) maintain its elasticity and prevent skin ageing. After the first few applications the skin appears relaxed, luminous and richly moisturised.